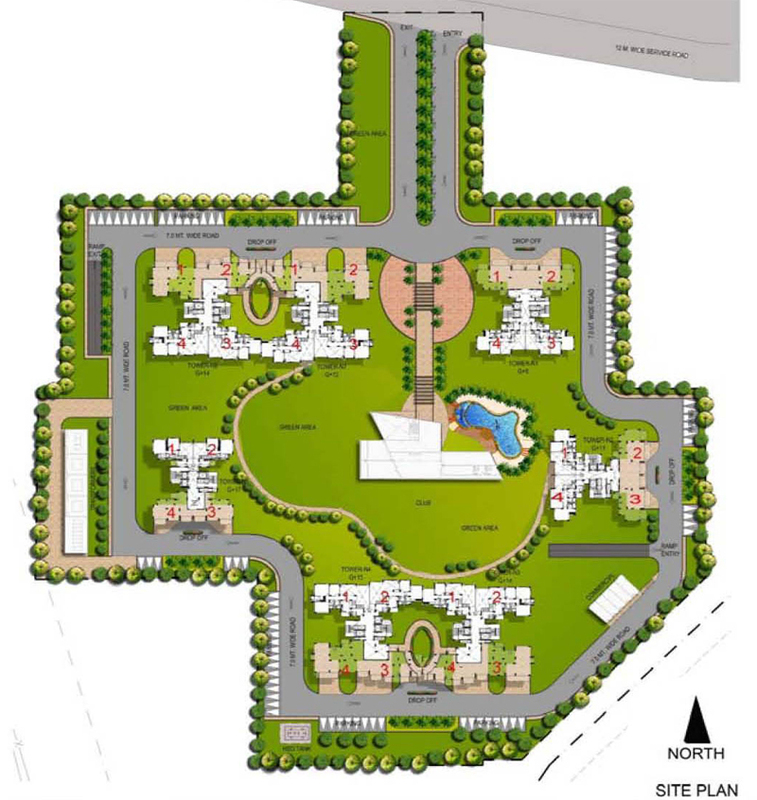 Project Address Sector-70 A, Gurgaon, Haryana, INDIA. 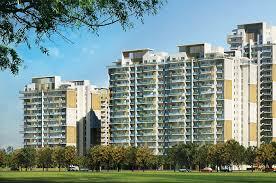 The Paras Irene is the best in class real estate property in Gurgaon and is a newly developed project in that area. This property is located in the posh area sector 70A and here you will get all the modern amenities that are necessary for daily lives. Here a person will find serene surroundings and it have all the facilities needed by them. This property stands out because of all the convenience, space, facilities and connectivity that it offers to its residents. The property offers a breathtaking view to all its residents and the environment surrounding the property is quite refreshing. The Paras Buildtech is bustling in the real estate sector by developing high rising residential projects for its patrons. The company’s new project named Paras Irene is almost completed and offers ready to move apartments and penthouses at reasonable prices. Being located at sector- 70A, Gurgaon, this awesome project comprises furnished apartments in 2BHK, 3BHK, and 4BHK ranges. The apartments are fully air-conditioned and are versed with best-in-class facilities such as stunning kitchen, hall, bedroom, lawn, balcony, bathroom, windows, doors, etc. Besides, the size of apartments may range between 1420 sq. ft to 4000 sq. ft. Thus, the all apartments are spacious and are perfect to live life king size. The company aims to build top-notch residential projects for people time to time. By taking this dream into mind, Paras Buildtech was started Paras Irene and finally is all set to deliver possession of apartments in Quarter 2, 2017. The whole project is planned superbly and includes 456 units, 7 towers, and 22 floors as well. The project is sprawled over the area up to 8.0 acres. The building is built strongly and possesses magnificent outlook as well. Besides, the interior of the villas is made ravishing from every corner and has elegant finish to cherish. Thus, the apartments available in this residential project are of ultra-modern type and are equipped with all basic to advance level housing comforts. Paras Irene includes some more attractive features that will surely surprise the buyers. It offers amenities like parking, gym, swimming pool, squash court, tennis court, kids’ play ground, landscape garden, security, yoga and spa rooms, power backup, and water supply. Furthermore, the project site is also versed with perfect drainage system for hassle free water flow in rainy season. Hence, the company has made this project complete in all aspects to give high living standard to families. The project location is also convenient to approach from every corner of NCR region and gives proximity with nearby hospital, shopping mall, school, college, business zones, market, bus stand, etc. Besides, the site is also accessible via Greater Noida, Delhi, and other areas of Gurgaon. Apart from that, the giant has offered apartments under resale offer at price range between 68 lakhs to 2.43 crores. So, if you have lost the chance to get unit in this project earlier, you can take advantage of resale offer and can book home once again. So, do hurry and grab the opportunity now! For more details, visit the website of Paras Buildtech and get to know apartments and their price list in detail. 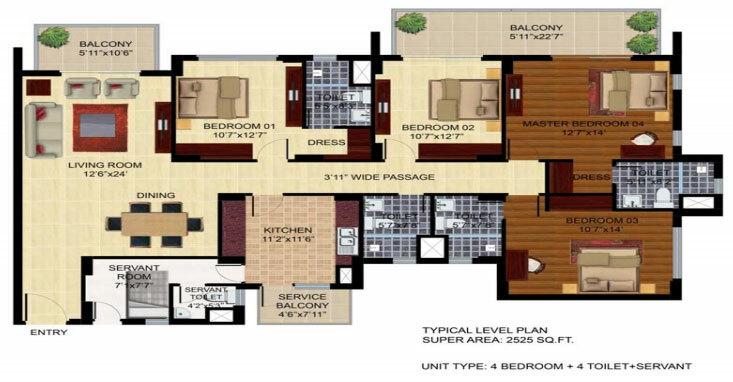 Gurgaon Sector 70 A 3850 Sq.ft. 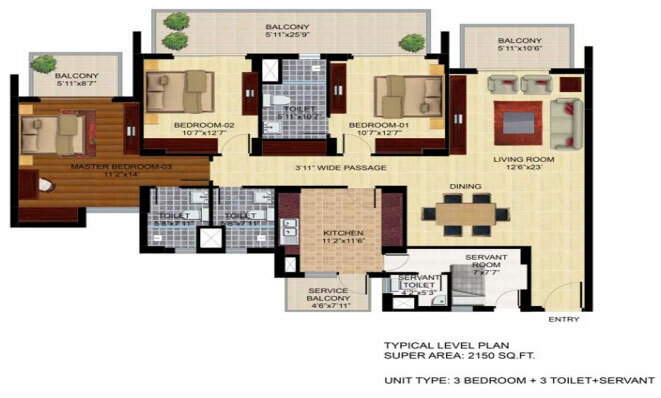 Gurgaon Sector 70 A 2525 Sq.ft. 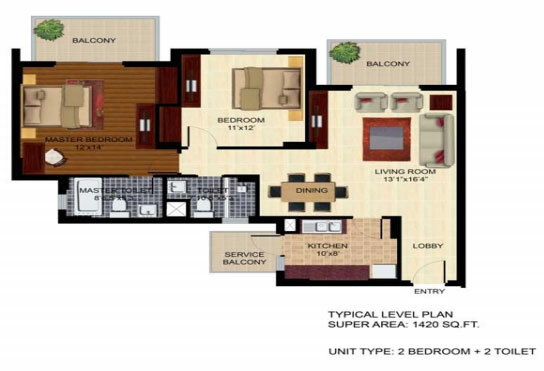 Gurgaon Sector 70 A 2150 Sq.ft. 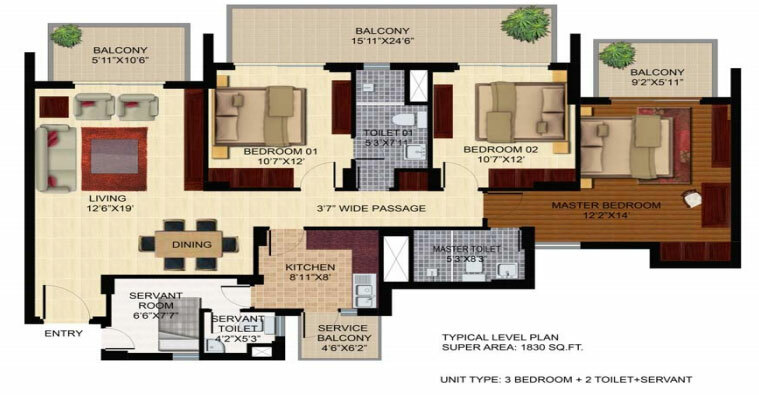 Gurgaon Sector 70 A 1830 Sq.ft. Gurgaon Sector 70 A 1420 Sq.ft. 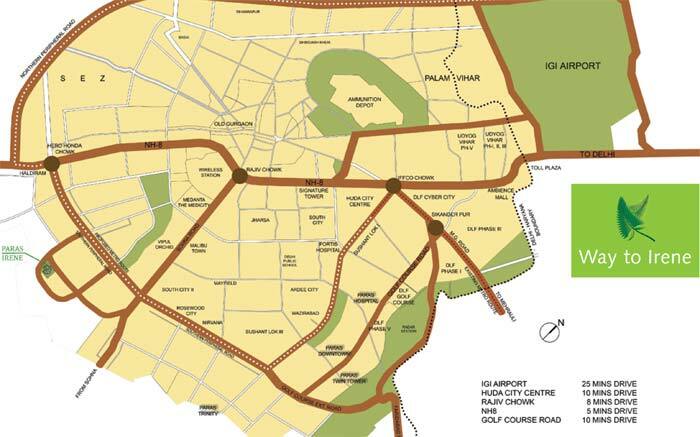 Gurgaon Sector 70 A 925 - 1402 Sq.ft.